With operations all over the UK , Multi-sourcing our stone allows us to provide the upmost in quality and consistency. Our resin bonded gravel is suitable for pathways and landscaping projects that require only light foot traffic. Our resin bound systems are SuDS compliant and suitable for driveways, paths and patios. 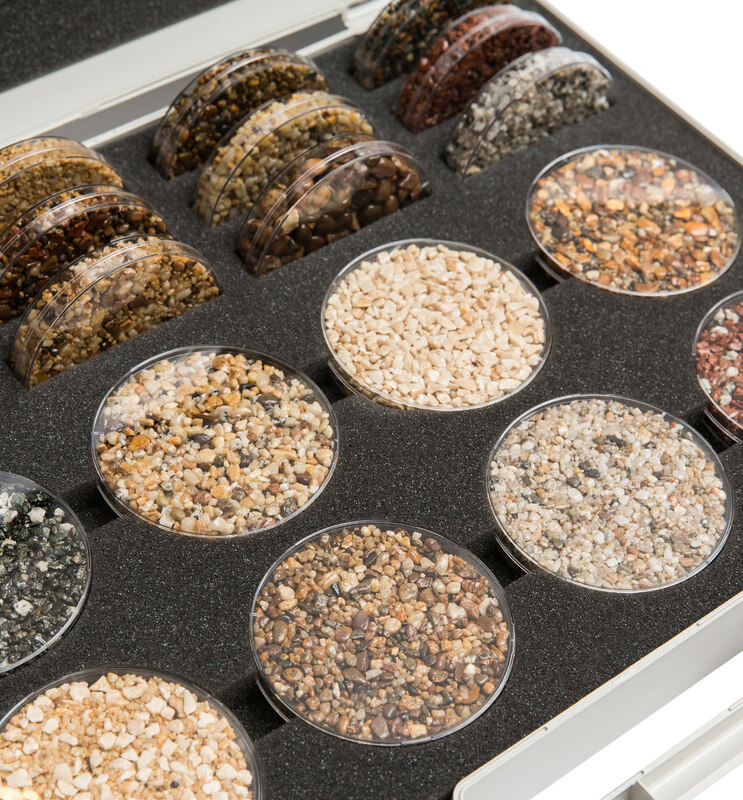 Look through our wide range of resin bound and bonded gravel supplies today and contact us for a quote.